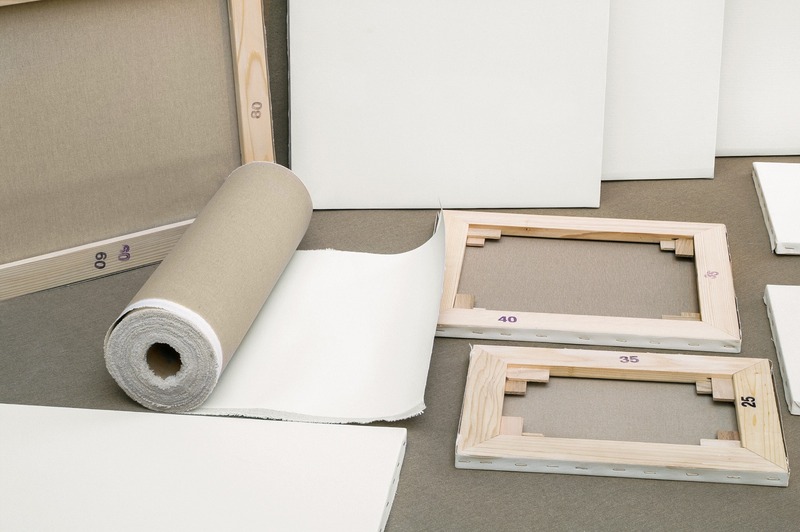 When it comes to canvas art, it's important to have the right supplies at your disposal. Our canvas stretcher bars are ready for your canvas. These handcrafted wood frames are built to order by our highly-trained staff. It's easy to think that stretcher bars are just pieces of wood, however, we pride ourselves on the quality and craftsmanship of our canvas stretchers. We want to provide only the top-quality wood frames to help you create your art. With many different sizes available, we will glue and nail your frame together so that it arrives ready for your canvas. The possibilities are endless when you've got high-quality canvas stretcher bars to support your canvas.